Viva Las Vegas! 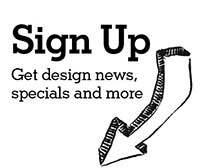 This February 4-6, trade professionals, designers, consumers and more will descend upon the Las Vegas Convention Center for KBIS, the Kitchen & Bath Industry Show. Showcasing the latest industry products, trends and technologies, KBIS is an inspiring, interactive platform that is guaranteed to be bigger than ever. This year the show will co-locate with the NAHB International Builders’ Show and culminate in Design & Construction Week – one of the world’s largest gatherings focused on new ideas, products and technologies to design, build and remodel homes. While we look forward to seeing KBIS in its entirety, we’re especially excited to check out the latest offerings from some of our favorite companies that will be there. 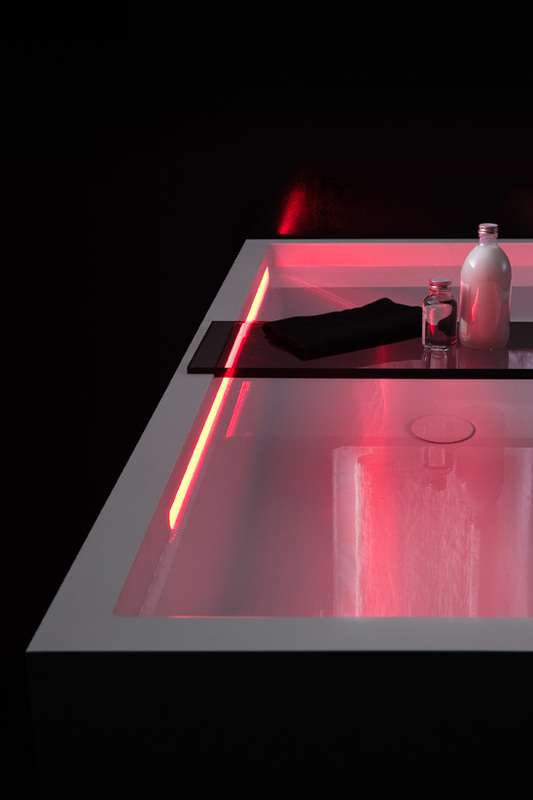 Swiss ceramics manufacturer LAUFEN will be exhibiting their latest innovations in ceramic design and production, including their new revolutionary SaphirKeramik ceramic technology. Considerably harder and possessing a greater flexural strength than vitreous or fireclay ceramic, SaphirKeramik permits stronger yet thinner ceramic vessels and basins. 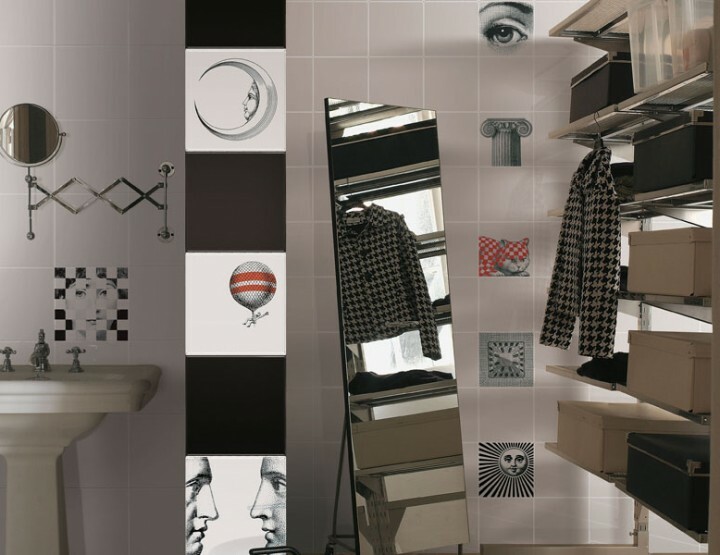 In addition, LAUFEN’s collaboration with the iconic brand Kartell is garnering praise for its elegant yet whimsical take on bathroom collections. Combining the playful luxury plastic of Kartell with the elegant contemporary ceramic designs of LAUFEN, the architects Roberto and Ludovica Palomba have crafted the “Kartell by Laufen,” collection which includes new washbasins made of SaphirKeramik. 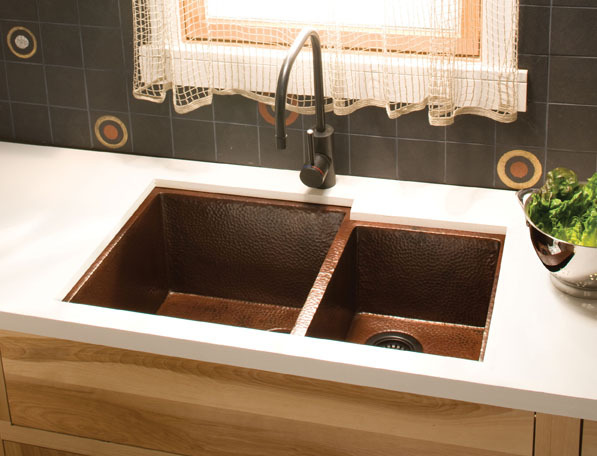 Speaking of innovative materials, Native Trails, a leader in artisan crafted, sustainable fixtures and furnishings for kitchens and baths, will unveil their first line of NativeStone™ concrete sinks, as well as new copper Farmhouse sinks. 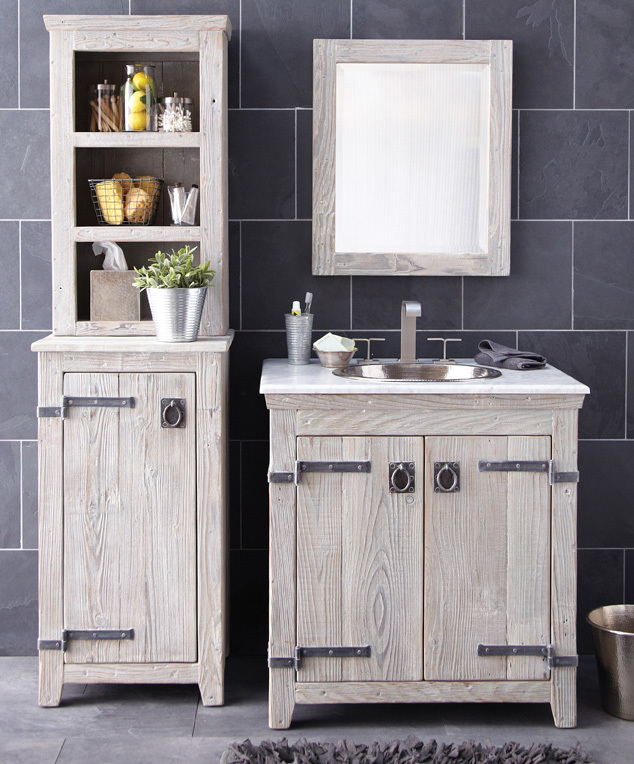 Their textured, hand-hammered vanities, sinks, bathtubs and home decor items are constructed using materials such as recycled copper, reclaimed wood, bamboo and now NativeStone – an innovative mixture of jute and cement that is dramatically lighter than traditional concrete. 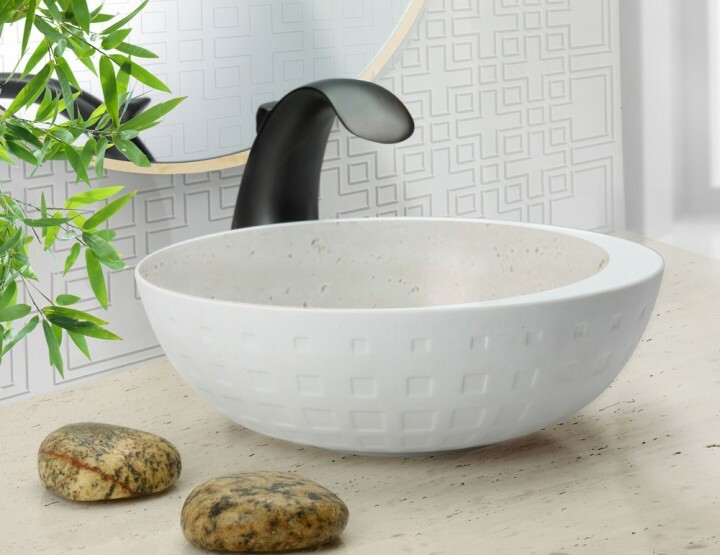 Each sink is handmade by artisans using a multi-stage process, resulting in a beautiful, durable product for the kitchen or bath that is stain, scratch, and crack resistant. 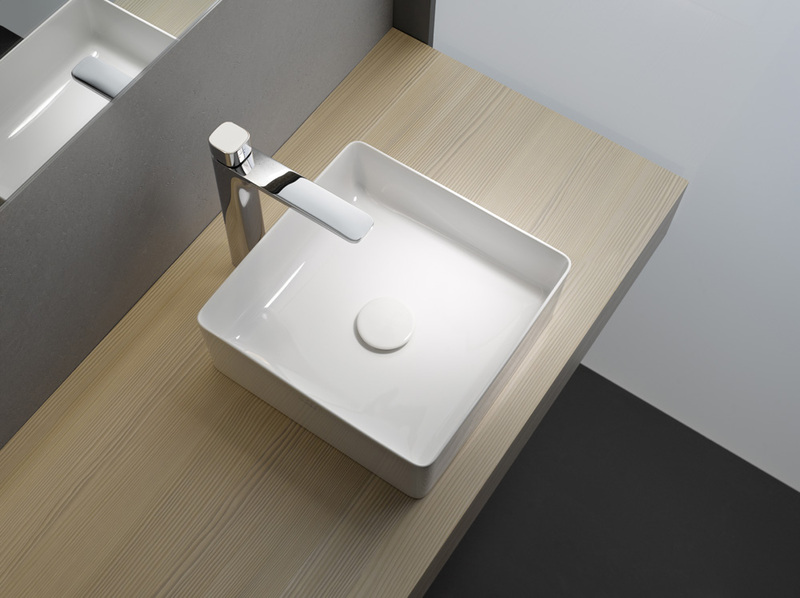 It will be available in kitchen, bar/prep and lavatory sinks – including a new addition of trough sinks for the bath. Native Trails will also unveil two new apron-front kitchen sinks: Pinnacle and Farmhouse 30. As with all Native Trails copper sinks, such as Cocina (pictured) both will be available in Antique and Brushed Nickel finishes and constructed using 100 percent recycled copper, individually hand-hammered by skilled artisans. 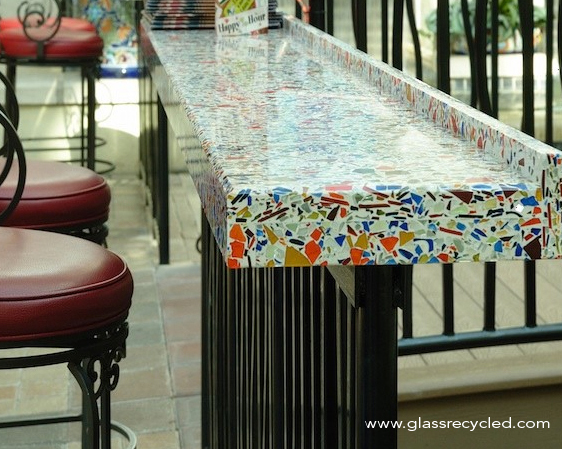 In other sustainable offerings, GLASS RECYCLED SURFACES will be showing off their latest collections. This environmentally-conscious company turns post-consumer and industrial glass into gorgeous counter tops, flooring and landscape materials. By mixing crushed glass with an epoxy resin, they’ve created over 400+ sparkling terrazzo designs – and have helped prevent glass waste from reaching landfills. 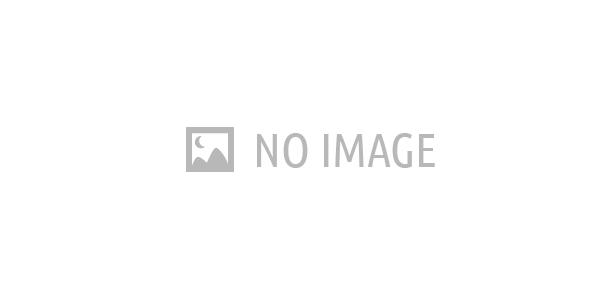 GLASS RECYCLED SURFACES is also the only recycled glass and porcelain “Up-Cycling” manufacturer in the world that can customize the color of resin and the choice of glass and/or porcelain. A First Look at "Kartell by Laufen"